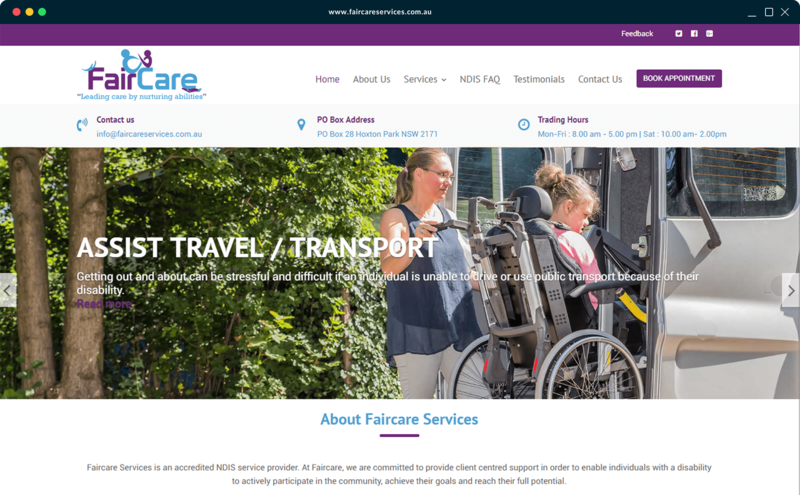 Faircare Services is an accredited NDIS service provider. 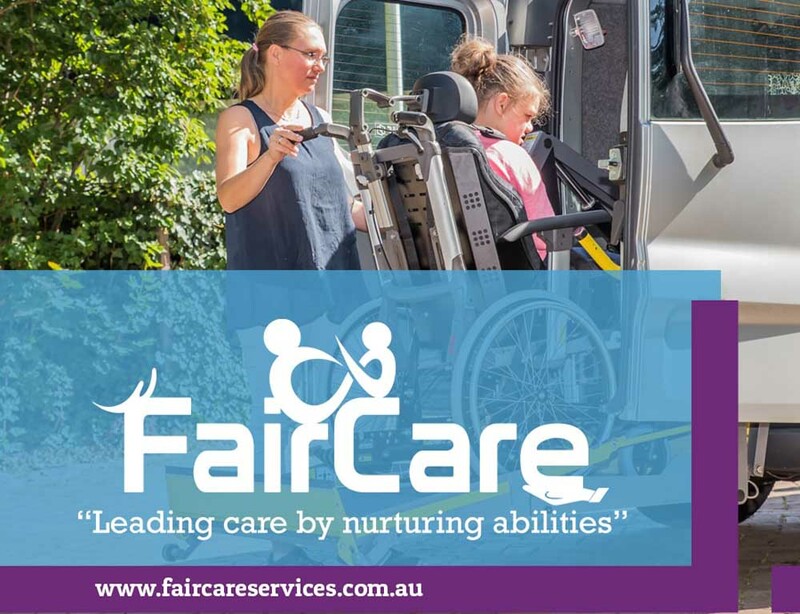 At Faircare, we are committed to provide client centred support in order to enable individuals with a disability to actively participate in the community, achieve their goals and reach their full potential. We strive to work with our clients and assist them in actioning their plans in the best possible way to ensure that their goals and aspirations are met in the most efficient and professional way.